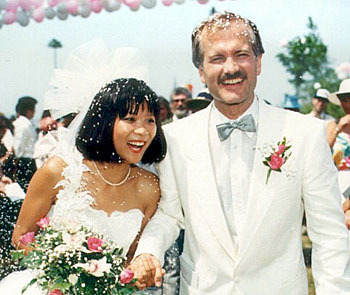 jack layton olivia chow 2 – GODs Team! Be encouraged. Published March 30, 2019 at 350 × 295 in GOD created only one race, HUMAN!